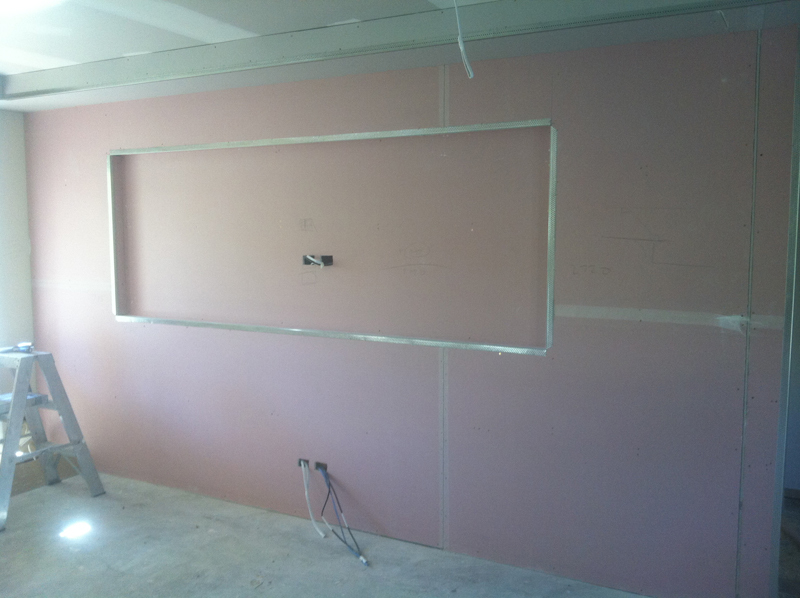 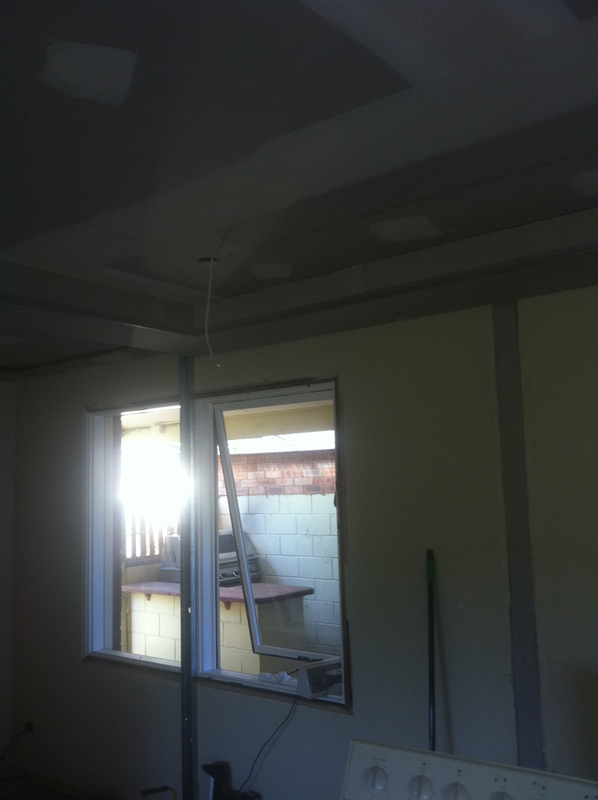 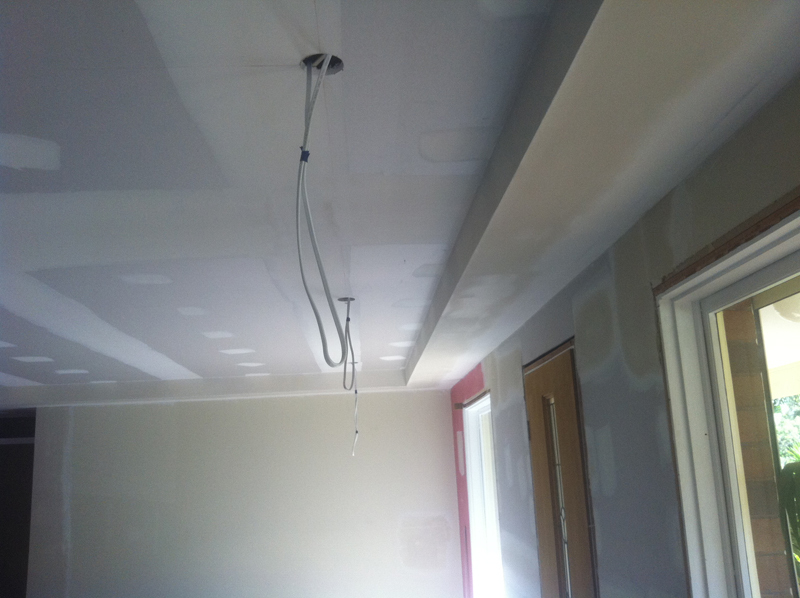 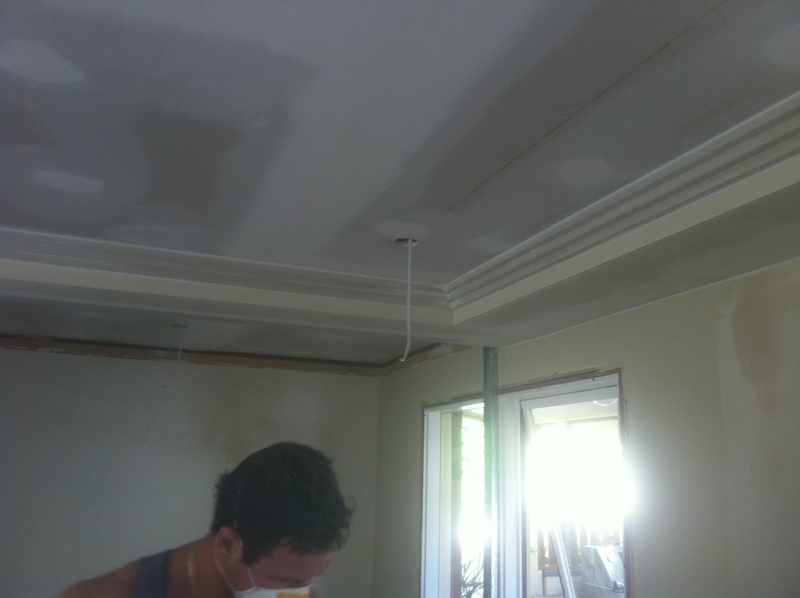 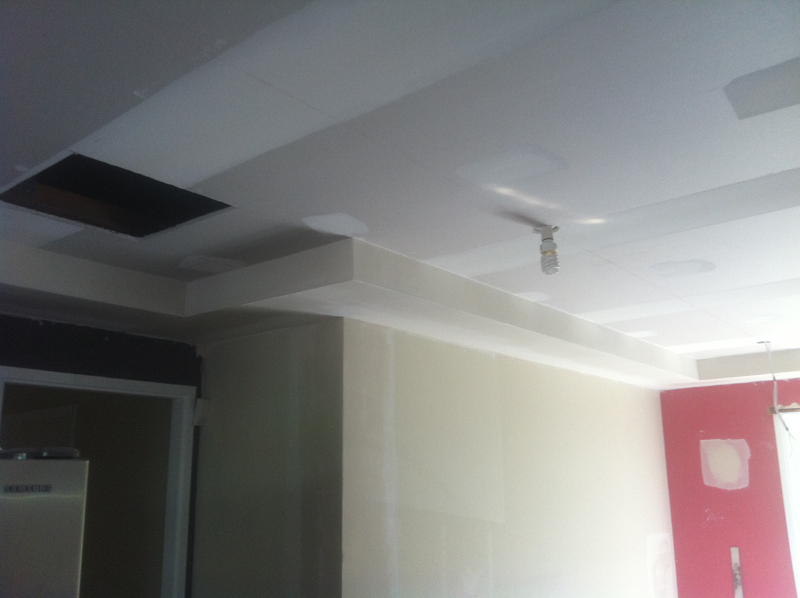 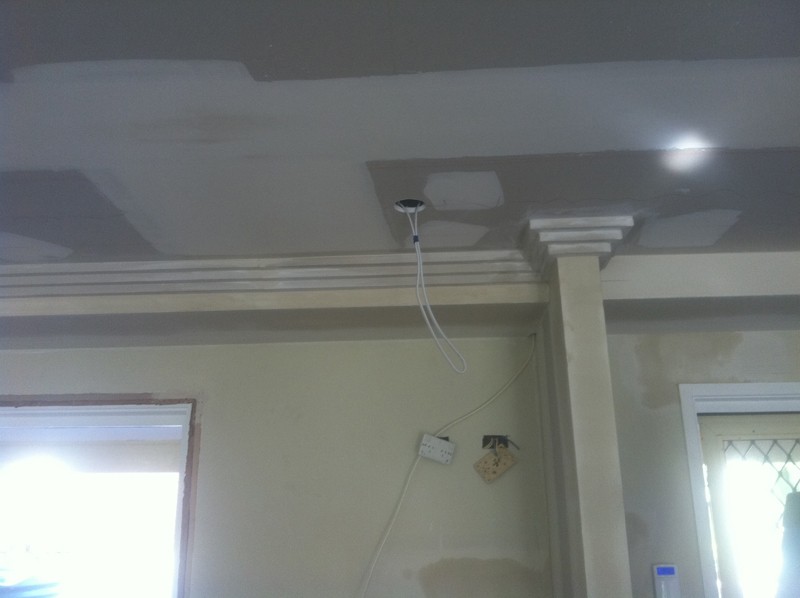 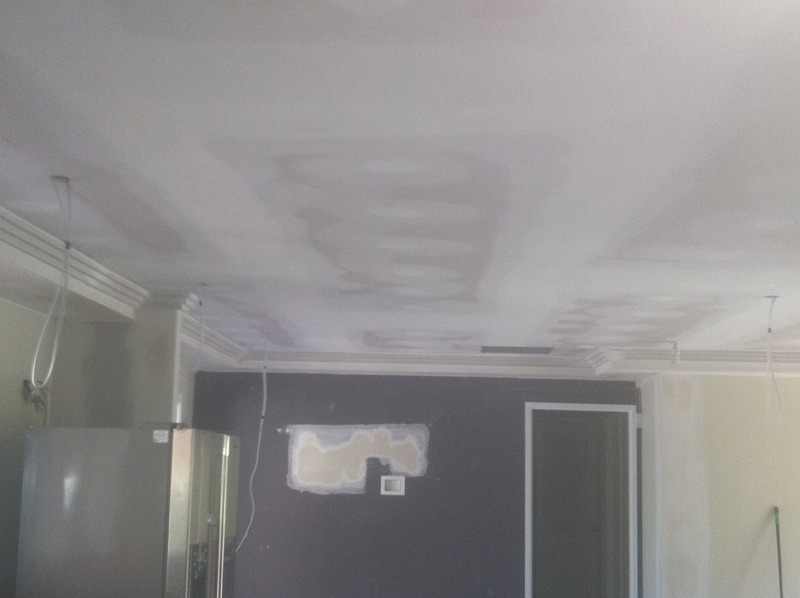 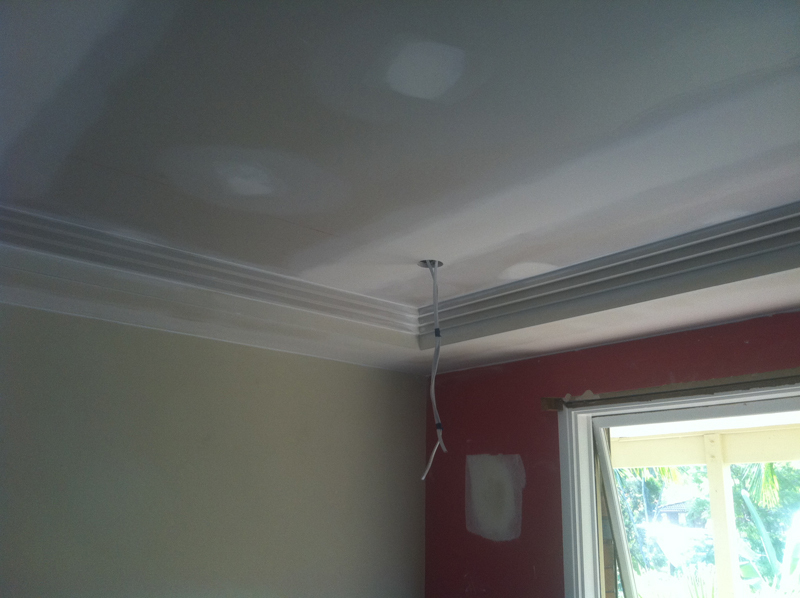 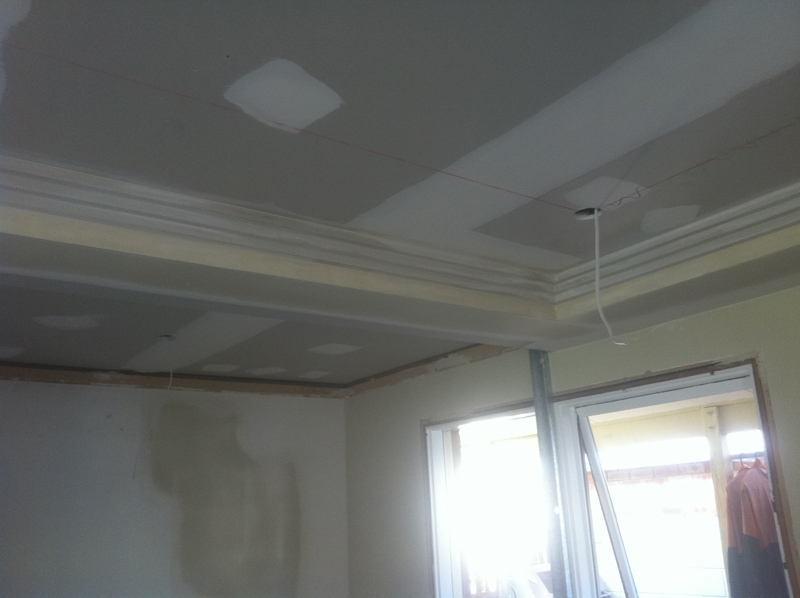 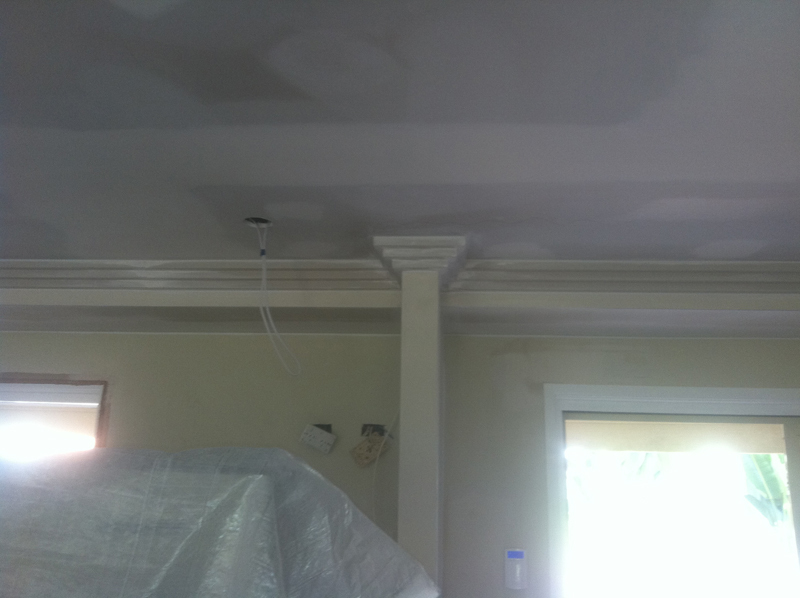 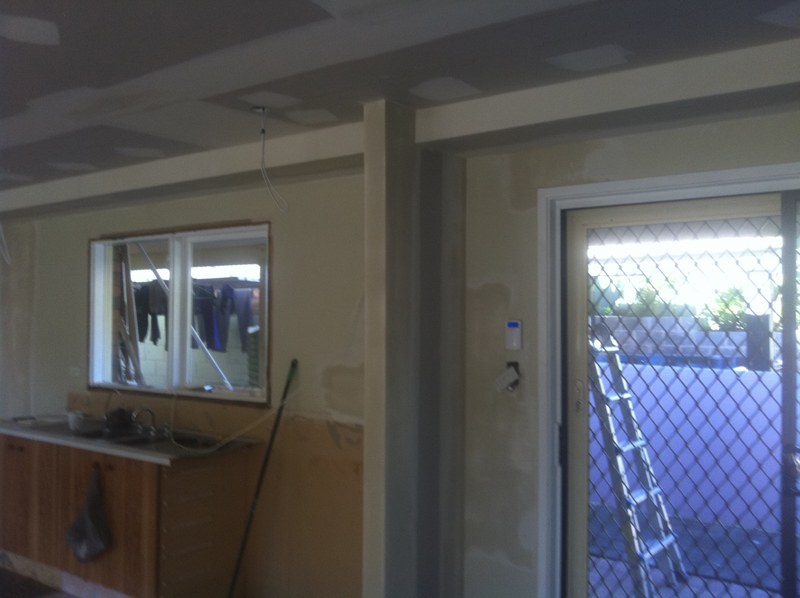 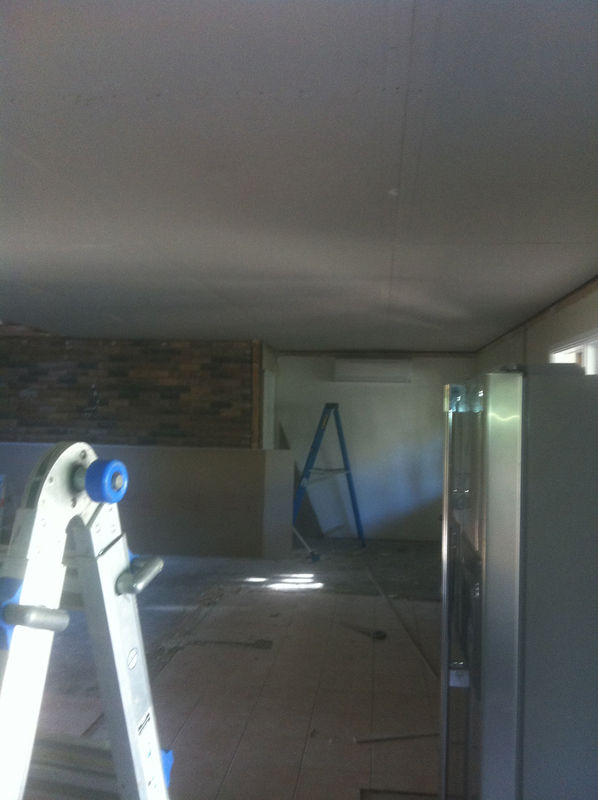 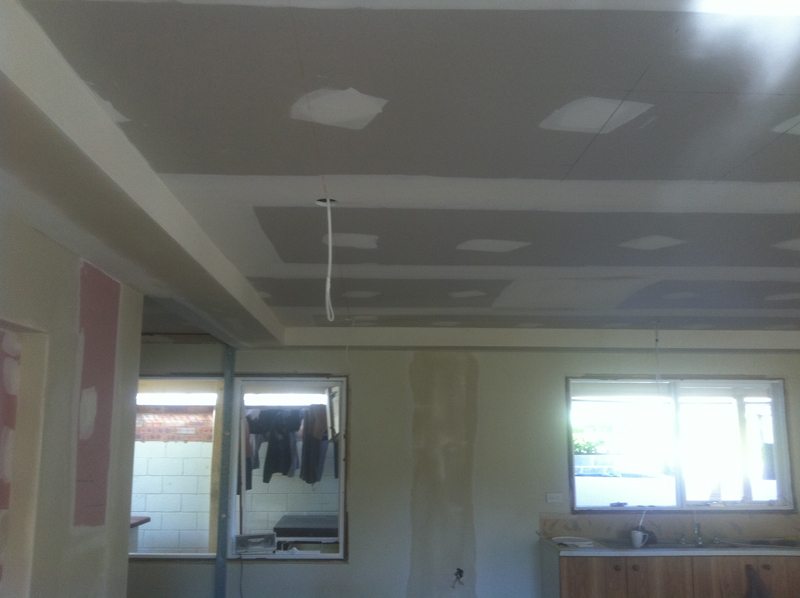 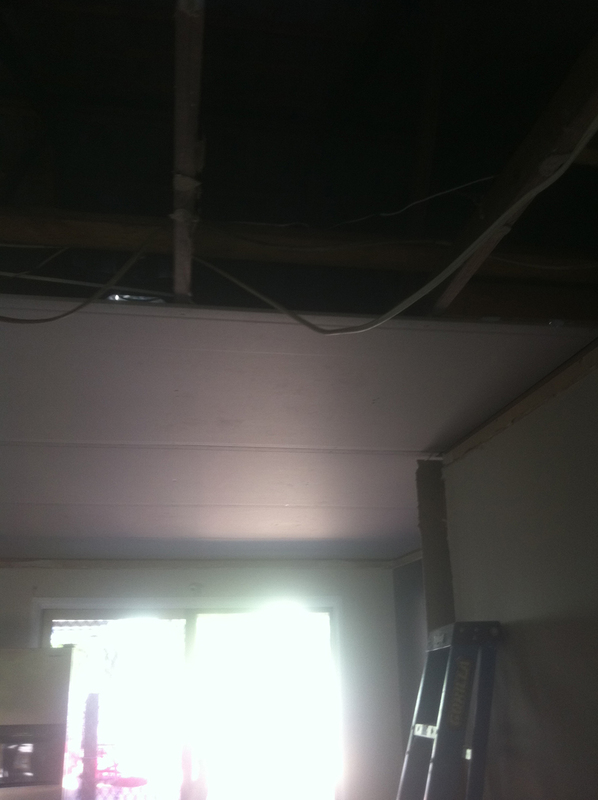 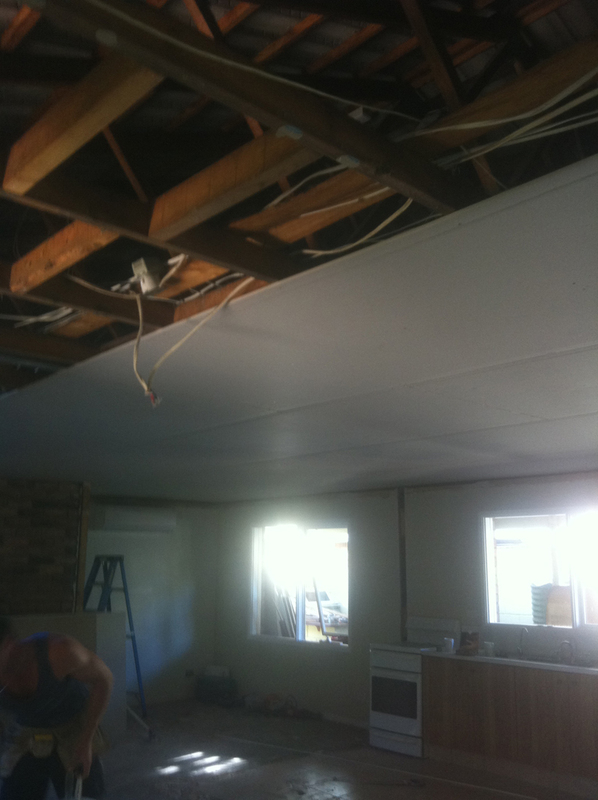 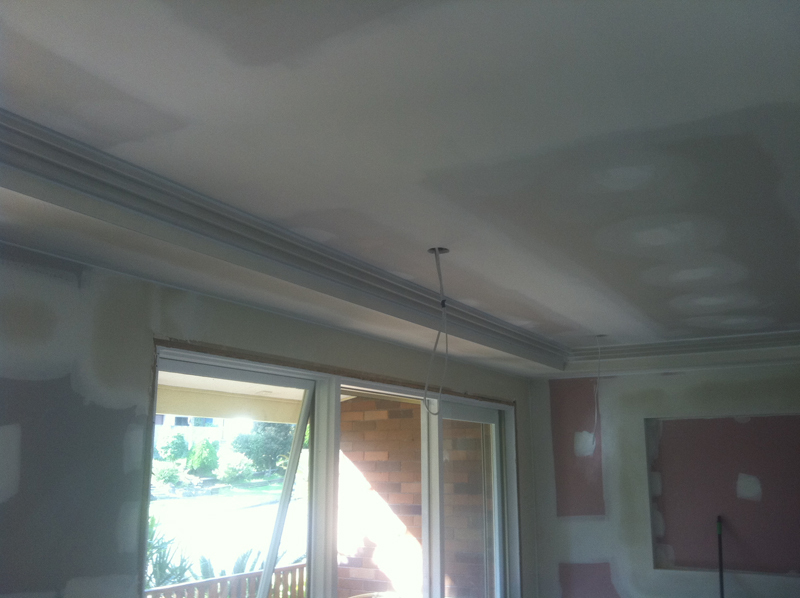 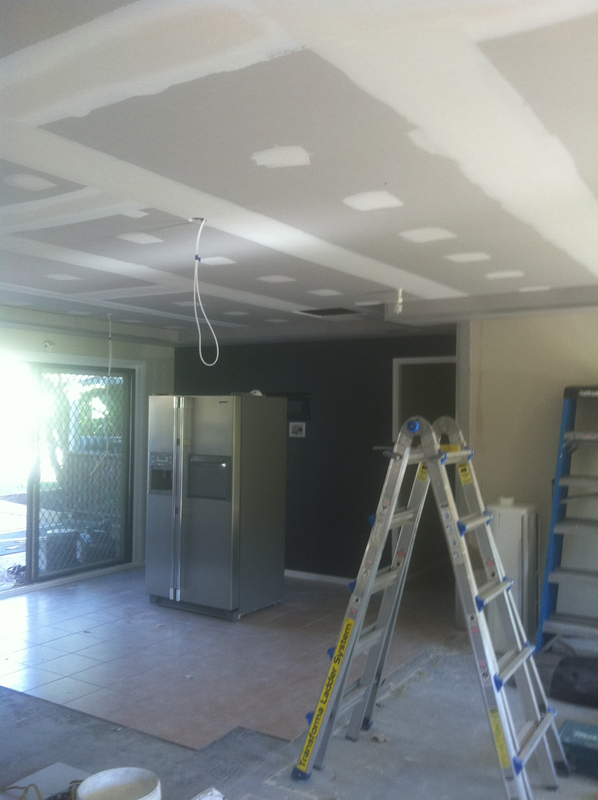 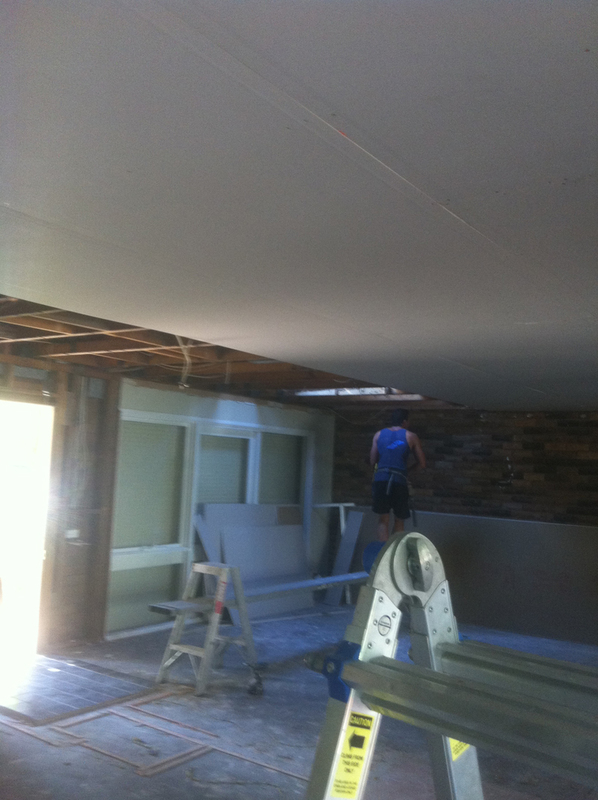 Empire Interior Plastering has over 17 experience with Home Renovation work. 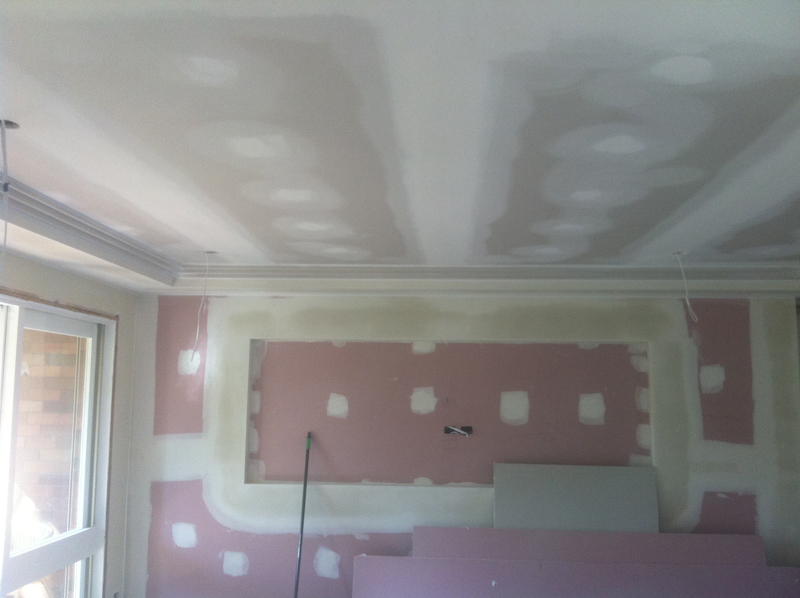 So whether it's the entire house requiring Interior Plastering help or a single wall / ceiling, we can cater to all yours needs. 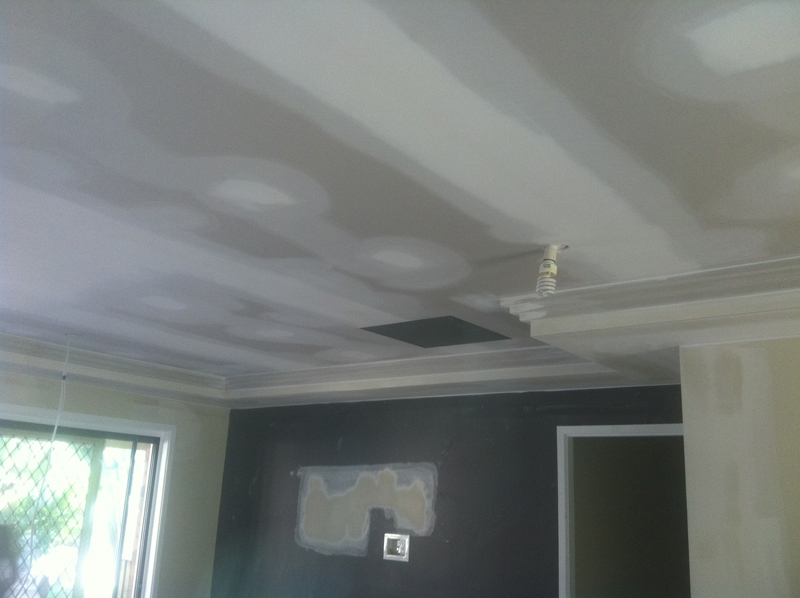 The images shown in the photo gallery below are of a home renovation certainly done. 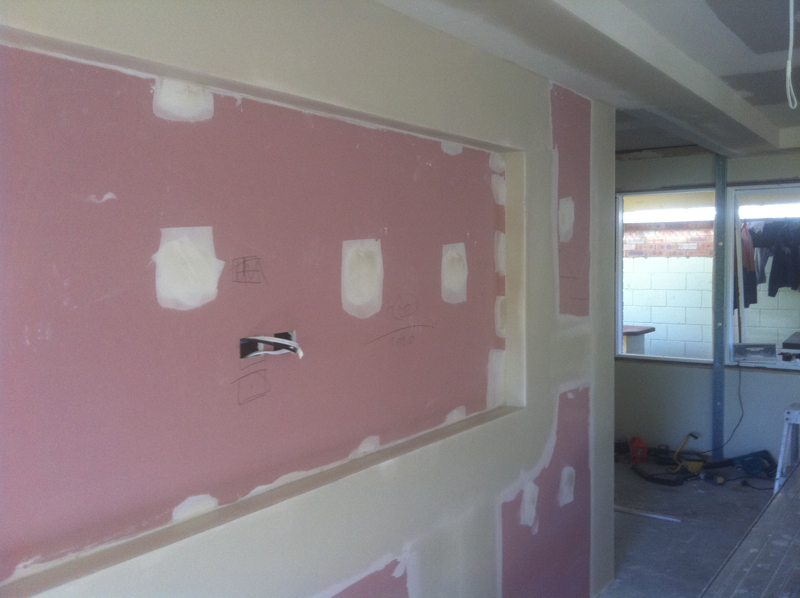 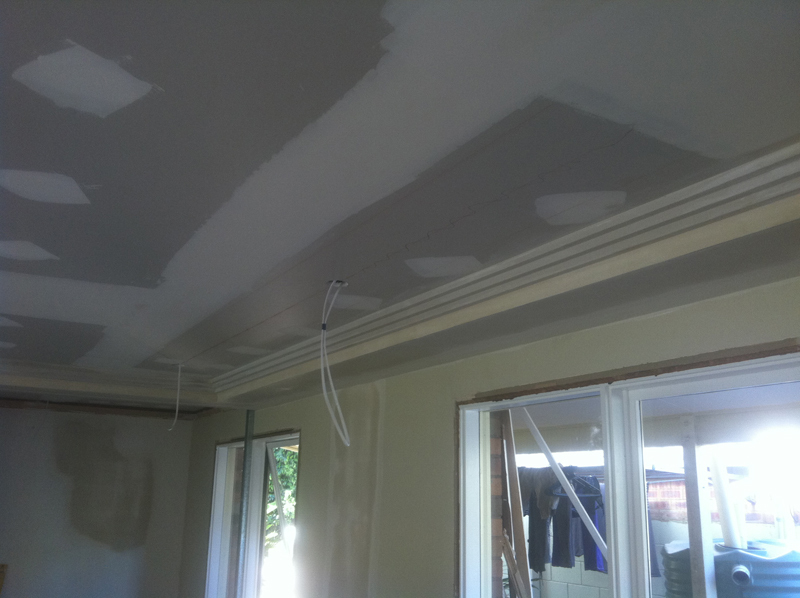 Interior Plastering work involved redoing there Kitchen, Dining and Family Room. 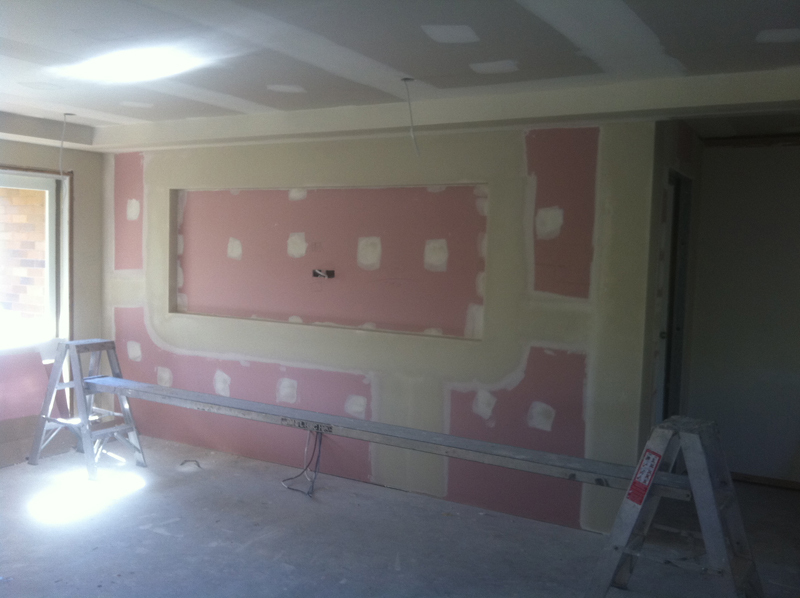 Make sure you contact us today to arrange a Free Consultation and discuss your Home Renovation Interior Plastering needs.